While working full time as a manager in hospitality, he began teaching at Prince George Community College and found a love for higher education through hospitality. He always makes time to mentor hospitality students through the National Society of Minorities in Hospitality for which he serves on the board of their Professional Extension. His signature workshop entitled H.e.l.p., (or Hospitality Egos Logos Pathos) has helped him reach fellow millennials and has become a sought after professional development tool at various universities and corporations. Last year, Omari hosted a workshop at the National Association of Black Hotel Owners Operators and Developers (“NABHOOD”) annual conference. He has also been an invited speaker for Cornell University and American Hotel & Lodging Association. Omari holds a Bachelor’s degree in hospitality administration from the University of Nevada Las Vegas. He is an active member of the American Hotel & Lodging Association, Lifetime member of NABHOOD and member of Alpha Phi Alpha Fraternity Incorporated. 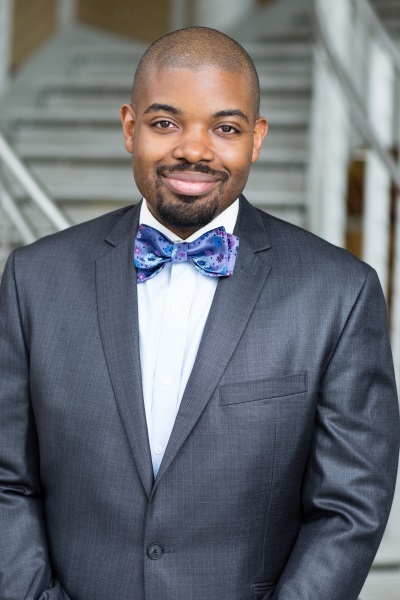 Omari has published articles for Hotel News Now, IHMRS Smartbrief and serves as an adjunct for Cheyney University. He was recognized by Washington DC radio station WKYS and Hotel Management Magazine as a top young professional.